Everything you need at your fingertips when responding to an emergency. Regional Dispatch, Hydrants, Preplan, AVL, Directions, and more! Telepartner has worked with the Capitol Region Council of Governments, or “CRCOG”, for over 20 years, creating and supporting wireless mobile solutions for Police, Fire, and EMS for a diverse set of the region’s public safety organizations. 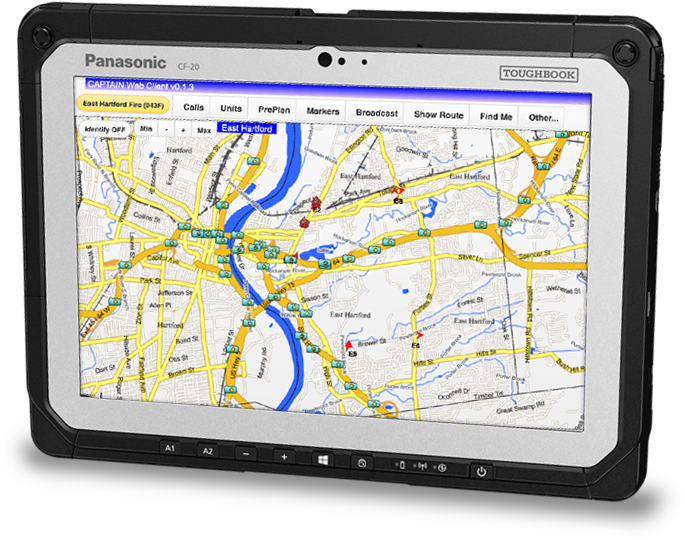 As a regional mobile solution provider, Telepartner interfaces with many of the Dispatch vendors in Connecticut. Our architecture makes it easy to interface with any CAD vendor’s software. Telepartner listens to its community of users, adding functionality that puts critically important information in front of the user in one place with minimal user interaction. This is why we have so many satisfied customers! Telepartner does all the work for you to integrating our mobile client with virtually any CAD vendor's software. By querying the state of the CAD (calls and units) at an interval of one to several seconds, our software does all the rest. We recognize when calls get created, dispatched, or closed, and when units come online, go offline, or change status. We identify these changes in the state of each object and push this information instantly to each mobile unit. Custom code for this interface is only required if you wish to enable special buttons in the client (such as "Enroute" or "Arrived") to be passed to and processed by the server. This code is very straight forward. Telepartner can integrate any map layers you provide to make your map look however how you like, with the features you need available to display and/or query. We can provide street centerline maps, or use your custom ones. Based on the quality and features of the centerline layer, we can even offer some route calculation and display it on the map, and a feature to geocode and find addresses on the map as well. Telepartner can show you where your hydrants are on the map, and even color code them based on the size of the main connecting them. But the really powerful feature we offer is a component that lets you mark hydrants offline and back online again in real-time. This can be integrated right into the application in the field, so your personnel can mark a hydrant out of service. You can also make this feature available to your Water or Public Works agency. When they bring a hydrant in service or out of service, this gets reflected immediately on the map in the field. 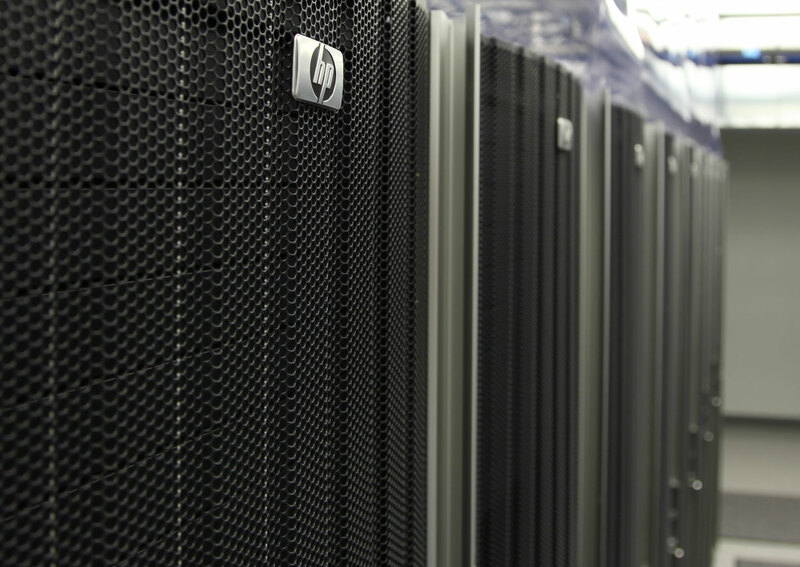 Alternatively, we can offer an API to integrate with an existing system. We are extremely flexible in offering different ways to keep track of hydrant statuses. Map Markers are flexible and configurable. You can easily place a marker anywhere you wish on the map. During emergency weather situations, you can track wires down, trees in the road, temporary stop signs where traffic lights are out, anything you wish. When adding a marker, you can easily add photographs or any other attachment to them. Work flow options allow you track status changes and current responsibilities. You can even provide an expiration date/time, and they will automatically close and be removed from the map. Telepartner has "Chat" service technology that can not only make it possible for your mobile units to message each other, they can also create "Chat group" rooms that are like a conference room chat, and it can even allow users from different agencies to join the group chat or to message across agencies.